We also offer project planning and consultation services, finding the solution that best fits your situation and challenges in the most efficient, cost-effective way. Our close-knit, experienced employees are uniquely trained to operate this equipment safely and in an environmentally respectful way, disturbing nothing more than is necessary to get the job done in our customary outstanding fashion. 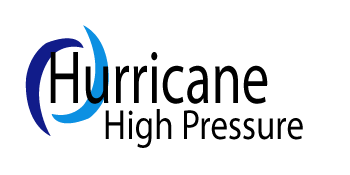 Let Hurricane High Pressure Wash handle your project from beginning to end for a smooth, effective process. Call us 24/7, any day of the year including holidays, for instant, professional response.